The best time to visit Moc Chau is from November to March. 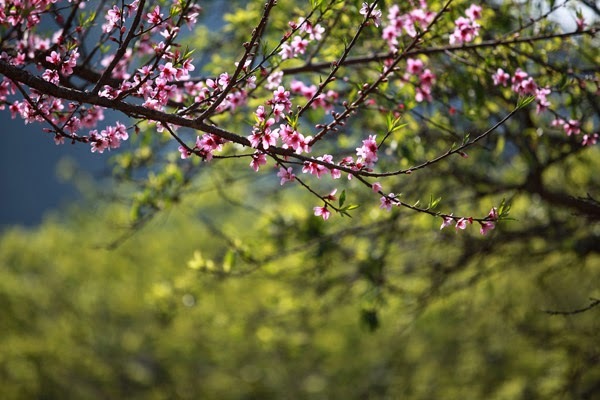 You can see blumea flowers, apricot and plum flowers or Ban flowers which make Moc Chau brighten. You can rent a room at motels or hotels, camping or doing a home-stay. If you tend to camp, we highle recommend you to bring tents, coats, blankets, cream for insect bites and some other essential items. Everyone really wants to keep the most extraordinary landscapes in your carrying camera. 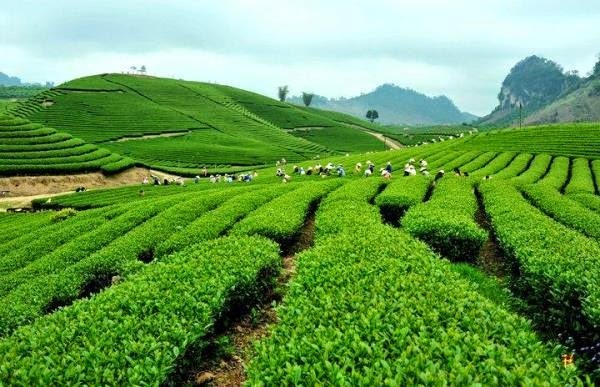 Therefore, visit and take some beautiful photos in tea hills and green vast fields in Moc Chau Farm, the heart-shaped tea plantation or blooming flowers in your trekking roads. Coming to Moc Chau without visiting Hmong Villages makes your trip not perfect. 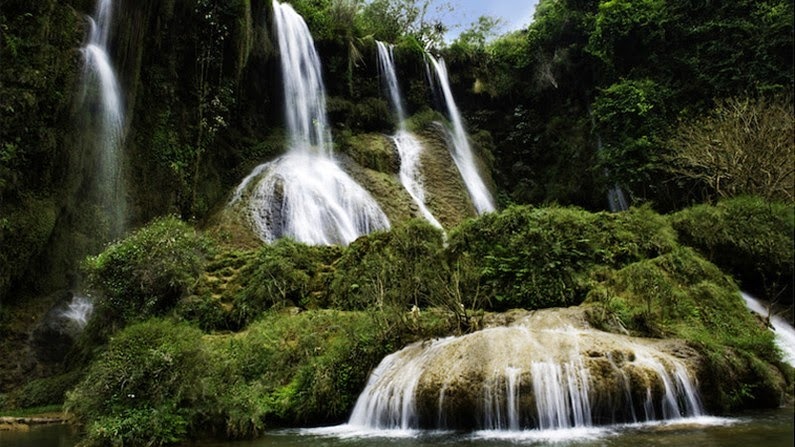 You can both enjoy the peaceful atmosphere and customs in their daily life in Long Luong, Van Ho or Ban Ang. 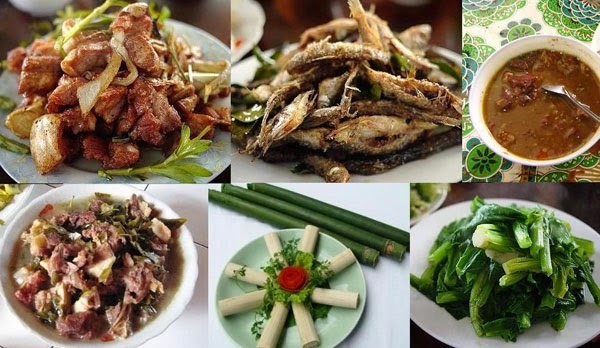 Spring fish, roasted pig, bamboo rice or stone nails, etc are the best things that you should try in your trip to Moc Chau.